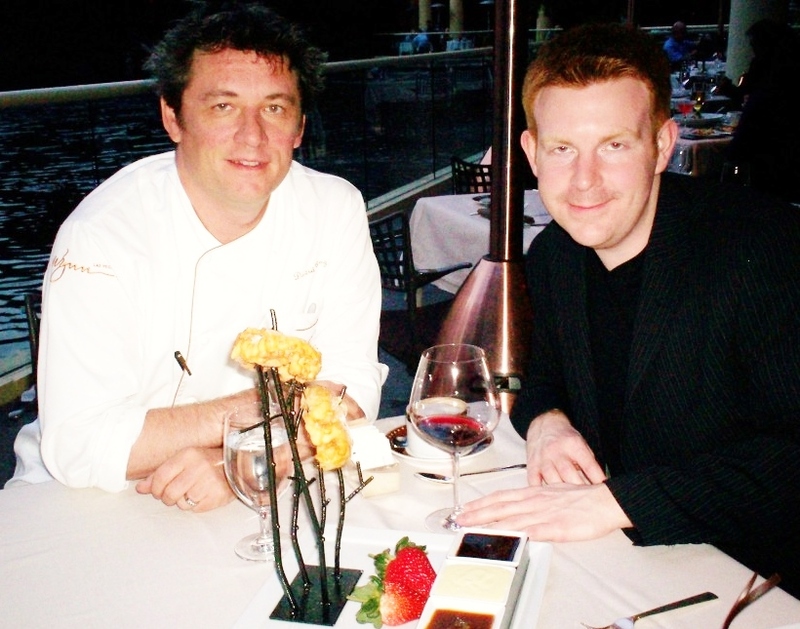 Enjoy Celebrity Radio’s Le Reve Cast Interview Wynn Las Vegas….. 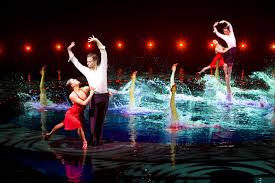 Le Reve is a wonderfully moving and magical water based show at the glorious Wynn & Encore Hotel & Casino Las Vegas. 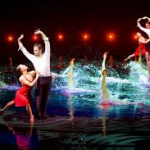 ‘The Dream’ is the story of love, passion, romance performed through aqua-dance and movement in this multi-million dollar theatre built specifically for this unique production. With anthemic music, powerful lighting and performance – this is one of the most romantic shows in the world. You can upgrade to the posh seats @ Le Reve & enjoy Champagne & chocolates + watch on TV screens what happens under the water. La Reve truly is a magical night out for all of the family…. 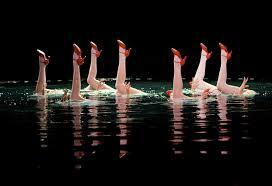 This mega aquatic production performs twice nightly at Wynn. 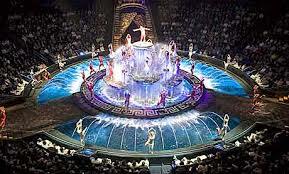 Voted “Best Production Show in Las Vegas” for an unprecedented four years running, Le Rêve – The Dream welcomes you into an exciting and mysterious world inside an incredible aqua theater-in-the-round. From a thrilling high dive to an underwater tango, the stunning performers and breathtaking aerial feats of strength and agility will mesmerize you from beginning to end. You’ll be sure to notice something you’ve never seen before in this liquid, and ever-evolving show. In honor of the show’s tenth anniversary, experience the newly unveiled Dénouement, the newest act in Le Rêve – The Dream, which features a daring dance through spectacular water and fire elements that stands as one of the greatest advancements in the show’s history. 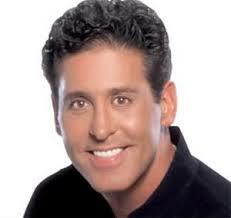 Recorded @ Wynn Las Vegas by Alex Belfield for Celebrity Radio and the BBC.